Autenti is one of the Black Pearls VC portfolio companies. They deal with the digitization of paper-based activities and processes. 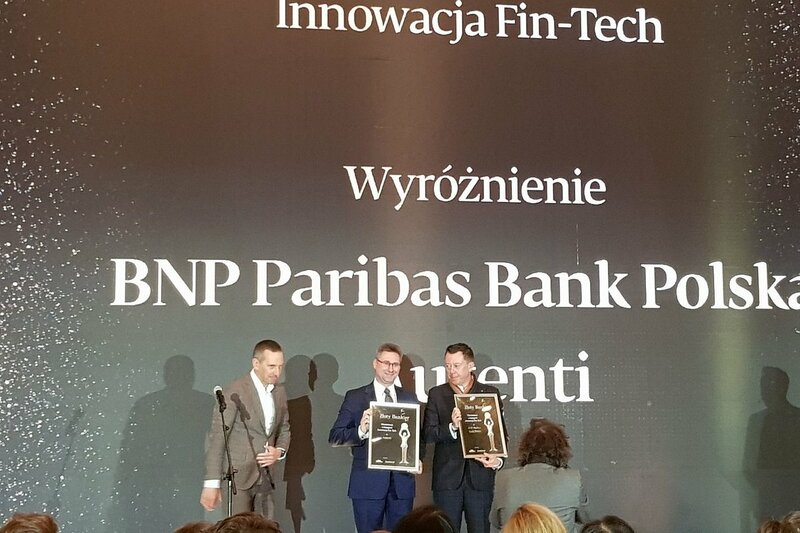 Within their cooperation with BNP Paribas, they provided the bank with software to enable the conclusion of bank contracts using an electronic signature. Thanks to the practical application of the technology provided by Autenti, signing loan agreements is possible online on any device connected to the network. The platform acts as a trusted third party, and the documentation is placed on a durable medium.